TS Radio: Abolishing the Probate System & Family Courts	Wild horses vs cattle: who will win the watering hole? 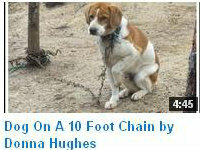 To BAN the CHAINING or TETHERING of DOGS throughout the UNITED STATES. Did you know that an estimated 4-5 million dogs are still living outside 24/7/365 on chains and in pens all across the nation? And that in most areas of the country chaining is not banned or even limited? 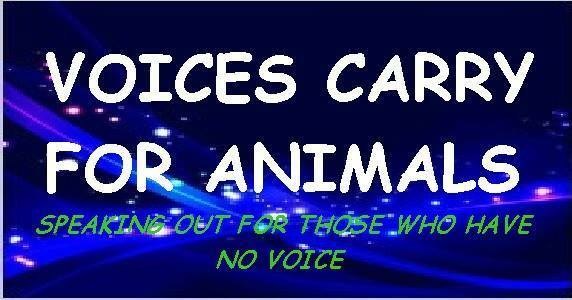 If you, like most musicians, think dogs deserve better than life at the end of a chain. 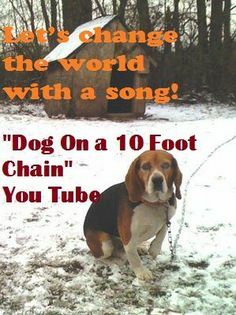 Donna Hughes’original song, “Dog On A 10 Foot Chain” has certainly caught the attention of people around the world as she brings important awareness to dogs being kept on chains and living a life of suffering. The heart-wrenching tune appears in different two versions on her current albums, From the Heart and Fly. Most Americans know that dogs are Man’s Best Friends, AND we love and treasure them as true family members. We don’t want to see any dogs left alone out in the cold; let’s work together to bring them out of the backyards and into the home and family. The Animal Rights Advocate continues her passionate mission to change tethering laws around the country.